We’ve got a new look and some new features! Our development team has been working tirelessly to make our website into a one-stop-shop for off-campus housing and keeping it looking good too! Not only do we have a new look, but we’ve also got a ton of new stuff! 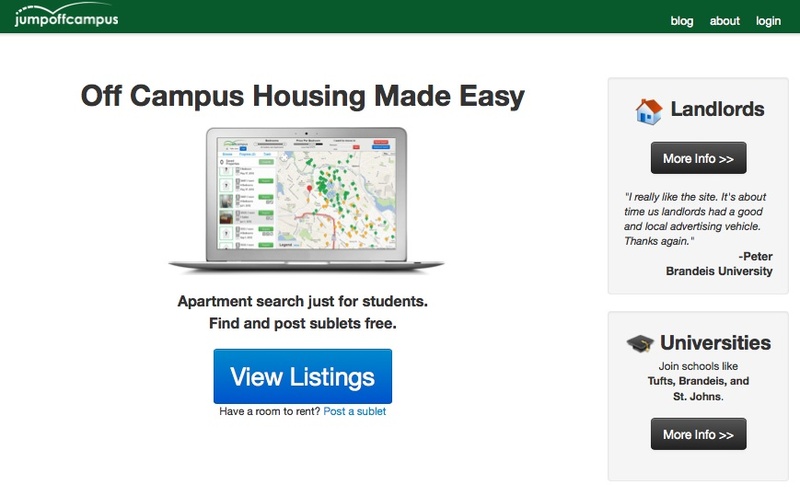 We’ve recently added a new roommate finder, where you can match yourself with other students. All you have to do is take our roommate-matching survey. This survey is based on research that we’ve conducted in relation to what students look for in a roommate and what universities tend to include in their roommate-matching surveys. 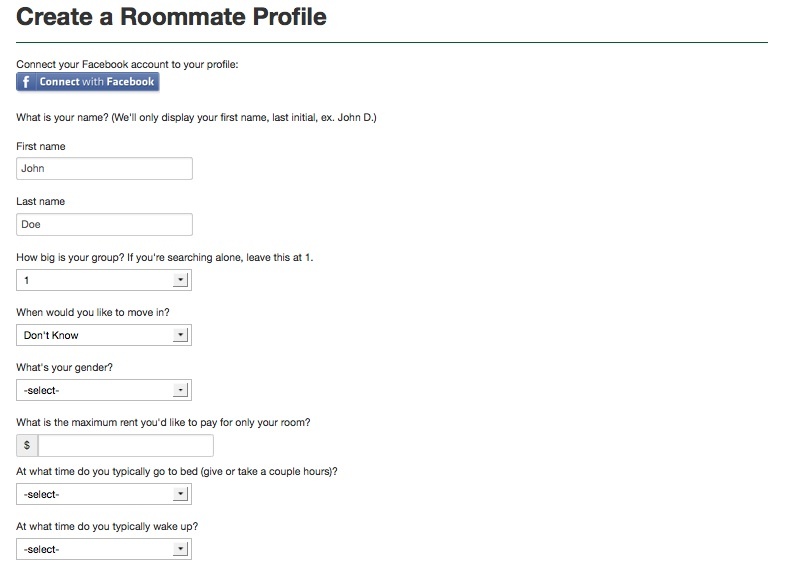 Once you’ve answered the questions and created a roommate profile for yourself, you can search through other students’ profiles who also attend your school. We’ll even give you a compatibility score for each of the profiles you view so you know how compatible you and that person would be as roommates! Last, but not least, we’ve added a ton of new stuff to our resources page. You can view our blog entries and articles we’ve written that directly pertain to college students. 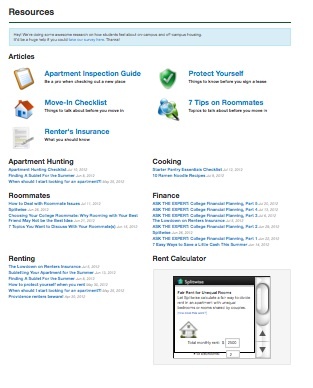 These resources will help to inform you about some of the most important things to consider when it comes to off-campus living. This isn’t the end of it either! We’ve got a lot of great stuff planned, so be sure to keep checking our website at www.jumpoffcampus.com!